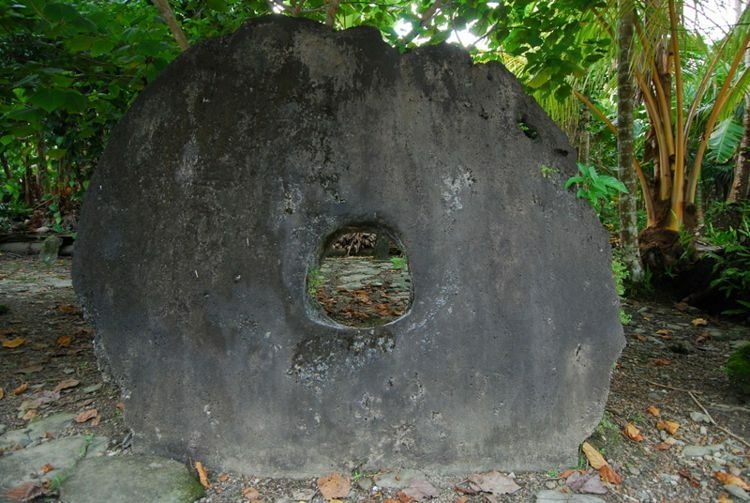 No one knows exactly when the people of Yap, a tiny Micronesian island, started using giant limestone disks as money, but their unique stone money have definitely been around for centuries and are still in circulation today. Micronesian islands use the US dollar as their official currency, but on the island of Yap people also use a very unusual form of money – giant limestone discs, some of which weigh more than a car. There are hundreds of these discs scattered all over the island, some located outside of hotels, others stored deep in the forest, but most of them are kept in stone money banks located in virtually every village. There are an estimated 13,000 stone discs in circulation on Yap, ranging from 30 centimetres to 3.50 meters in diameter, with the largest ones being considered the most valuable. It didn’t take long for the limestone discs hauled from over 400 km away to be seen as a form of currency on Yap. At first, they were offered as gifts, but as more and more people decided that they were valuable, the stone discs started being used as money. Size was the main factor in establishing their value, but it certainly wasn’t the only criteria. 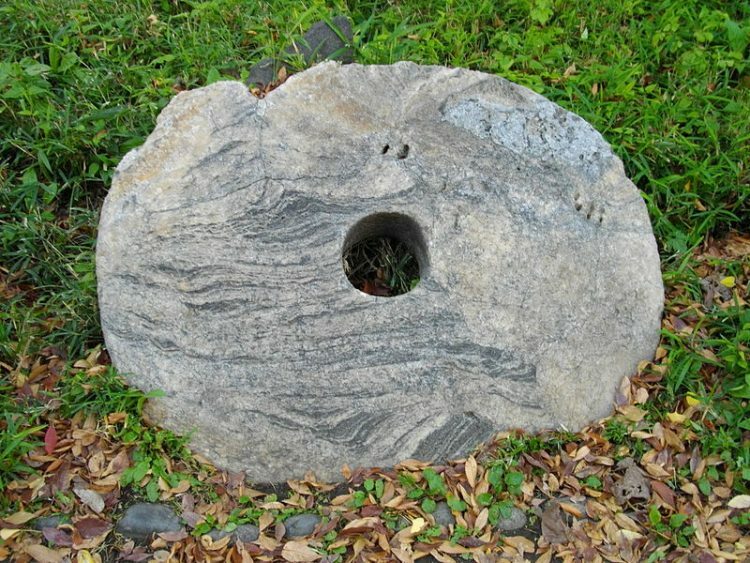 An interesting characteristic of stone money is that it rarely changes hands, at least in the case of the really large discs. Some of these things weigh several tons, so it is virtually impossible and quite risky for people to try and move them. Instead, it was just agreed that even if the location of the money remained the same, the owners could change. In fact, the stones didn’t even have to be on the island, or even accessible, to have value. According to one story, a crew was bringing a large limestone disc to the island when their boat was hit by a strong storm. The valuable stone money wound up on the bottom of the ocean, but the crew made it to the island and told everybody what had happened. It was decided that the money was still good and the family that had hauled it from Palau was the owner. Today, over a century later, there is someone on Yap who owns that disc, even though no one has seen it in since the day it sunk. Another important thing to know about the giant currency of Yap is that it was never used as a day-to-day currency, but more of the island’s own version of gold. It was only used for important transactions, like paying a daughter’s dowry, or in extreme situations, like trading them for food, in case something happened to a family’s crops. Today, the giant limestone discs of Yap are used in economics textbooks as a classic example of what money really is.